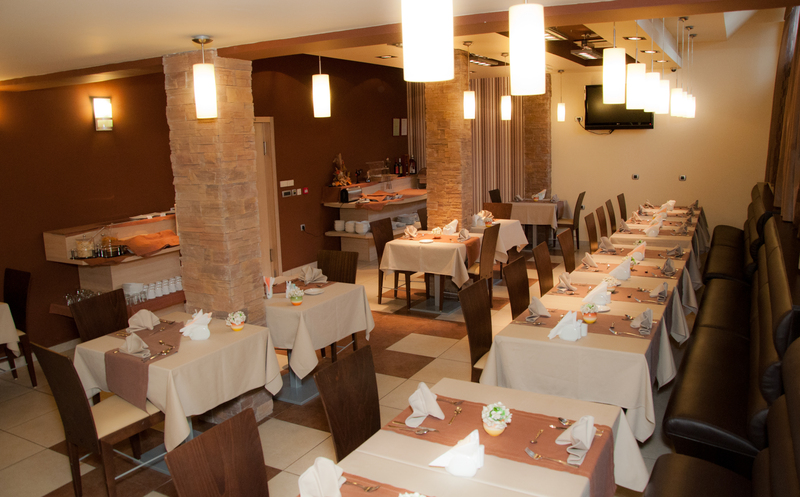 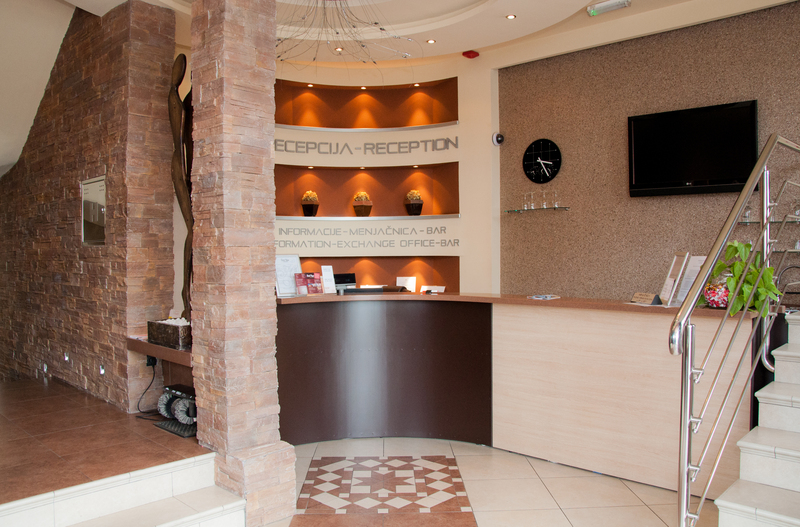 Hotel “Vigor” is situated in the old part of Novi Sad, 3 km from the town centre. 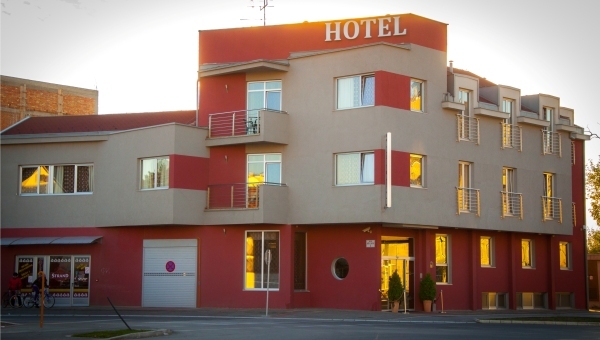 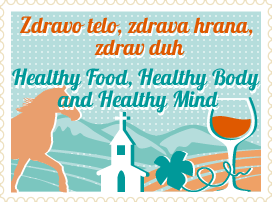 Hotel “Vigor” is situated in the old part of Novi Sad, 3 km from the town centre (SPENS) and only 2 km from the Novi Sad Fair. 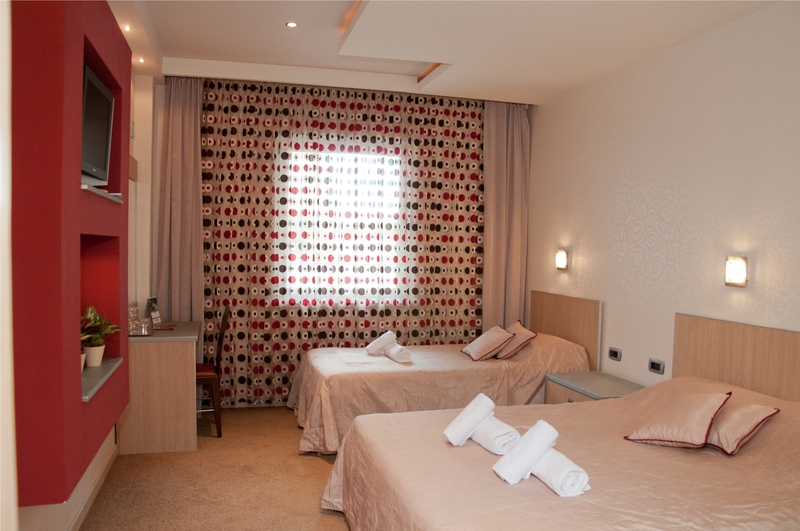 It offers 2 single rooms, 10 double rooms, 7 twin rooms, 3 triple rooms and 1 suite. 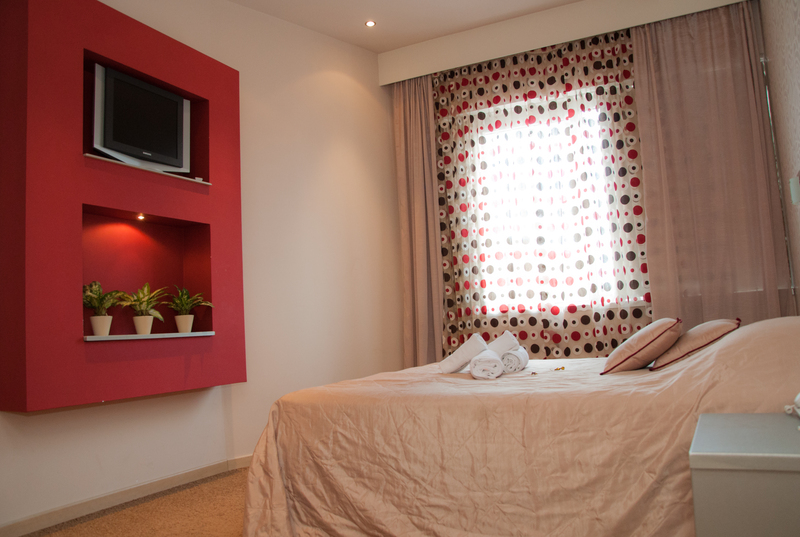 Room features: an adjustable air conditioning unit, free Wi-Fi and LAN, direct telephone line, LCD TV set, mini bar, vault and a fully equipped bathroom.